This walang tiyak na layunin photo might contain tabby, queen, tabby, and tabby cat. haha hay cat what are you doing? 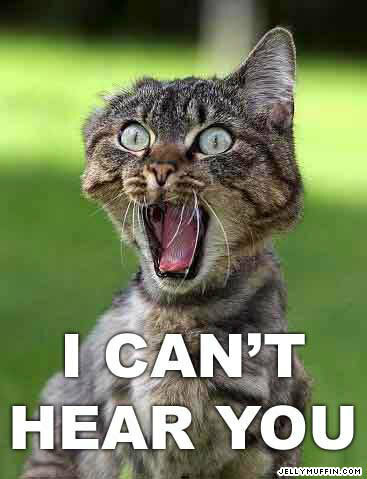 WHAT I CANT HEAR YOU ?!!!!!! (carrying on with the picture) ... "Because you farted so lowed.